Discover our new releases: April 27th! 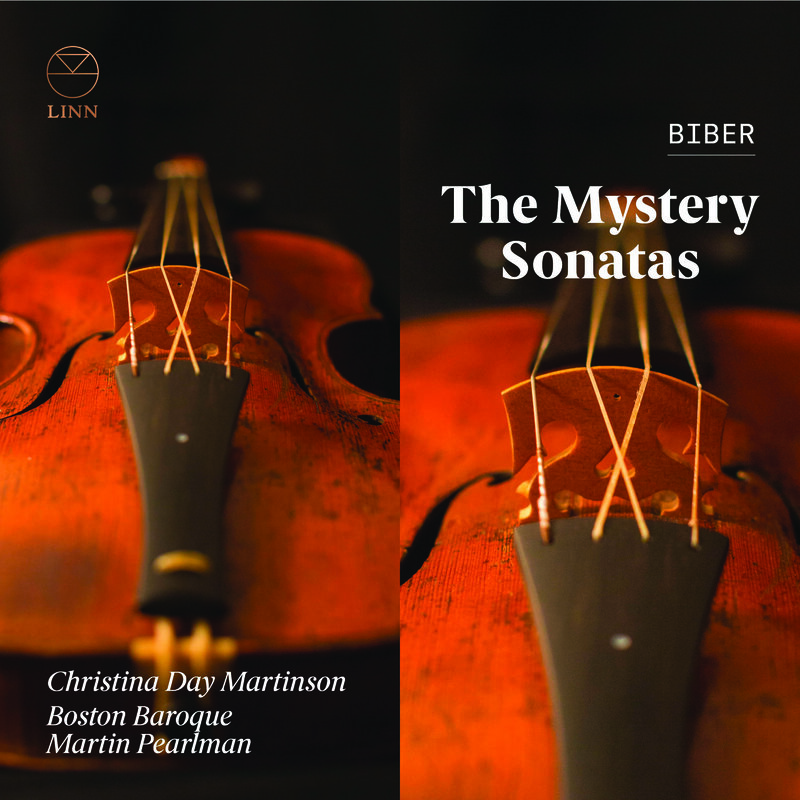 Heinrich Biber’s astonishingly powerful and deeply emotional Mystery Sonatas represent a triumph of Baroque invention. Boston Baroque’s Christina Day Martinson delivers a technical tour de force, as she navigates the virtuosic challenges presented by the fiendishly demanding changing scordatura. Boston Classical Review described her live performance as ‘a flourish of technical complexity and musical wizardry’, whilst the Boston Globe wrote, ‘Day Martinson…didn't just survive, she triumphed.’ The adventurous use of six baroque violins in fifteen different tunings creates otherworldly soundscapes that result in a deeply moving and glorious listening experience. This highly disorientating practice reaches its pinnacle in Sonata XI ('The Resurrection') where the middle two strings are crossed over each other both in the peg box and behind the bridge, so that one can literally see a cross on the violin. The fifteen sonatas have been traditionally grouped into three sets of five: five joyful mysteries, five sorrowful mysteries, and five glorious mysteries. Boston Baroque’s founder Martin Pearlman plays organ and harpsichord, with Michael Leopold on theorbo and guitar and Michael Unterman on cello. 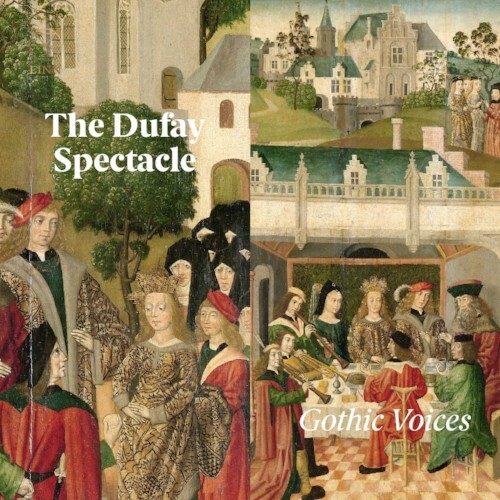 Following its Linn debut which saw the ‘revitalisation of an iconic group’ (Choir & Organ), Gothic Voices presents The Dufay Spectacle, featuring special guest Andrew Lawrence-King. In a pageant of versatility featuring France’s greatest pre-Renaissance composer we enter the world of a grand New Year’s Day wedding feast, full of optimism and vision, tempered by playful emotional hardship, the music teasingly exploring the relationship between both, solemnized with some of Guillaume Dufay’s greatest motets and a festive use of instruments to mark the splendour of the occasion. From this final flourish of the mediaeval era we hear in Dufay’s quintessential Burgundian virtuosity how its musical richness has reached the point when it is about to burst into the new artistry and ideas of the Renaissance. 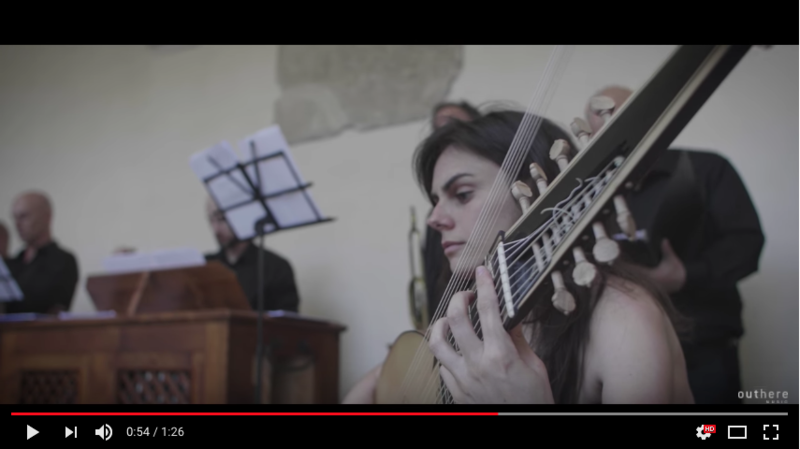 The Dufay Spectacle celebrates this artist’s genius with an eclectic show of frolicking and passionate robustness, plaintive devotional ardour, now with slow, dark rhythms, now upbeat cascades of melody, and thrilling complex rhythms. As the central chanson rings out its New Year’s promise ce jour de l’an is indeed a day to celebrate. After the success of their album of music by Francesco Cavalli, the same performers now return in a programme devoted entirely to works a voce sola by Claudio Monteverdi, from the famous Lamento d’Arianna to the sublime (and much less well-known) Voglio da vita uscir. 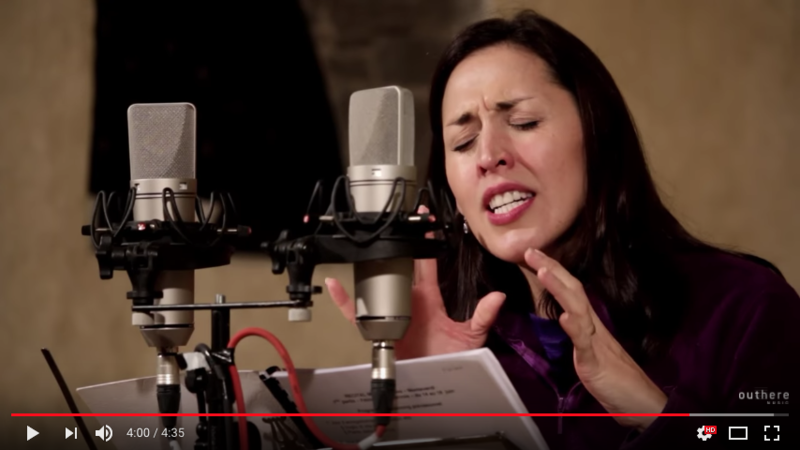 Mariana Flores embodies here the most touching personalities of this section of Monteverdi’s output. 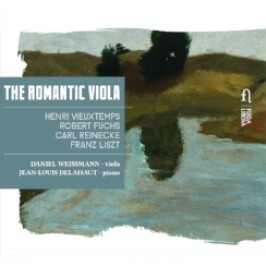 The Director of the Orchestre Philharmonique Royal de Liège, Daniel Weissmann, is first and foremost a violist. In the company of the pianist Jean-Louis Delahaut, he presents a recital that illustrates the rich repertory of his instrument from the age of the Romantic composers and virtuosos. 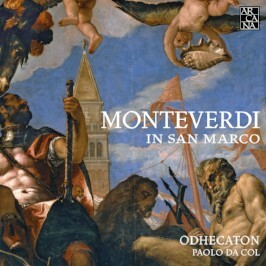 Following its CD largely devoted to sacred polyphonic works composed for the basilica of Santa Barbara during the period in which Claudio Monteverdi worked for the Gonzagas in Mantua (Diapason d’Or of the Year, Grand Prix International de l’Académie du Disque Lyrique, Critics’ Choice in Gramophone), Odhecaton now presents sacred compositions from the composer’s later years, written for St Mark’s basilica where he became maestro di cappella in 1613. This new recording presents both sides of Monteverdi’s sacred style: the stile antico or strict contrapuntal style, exemplified in the Mass for four voices published posthumously in 1650; and the stile moderno, that is, concertato and solo vocal writing. The concertato style, which combines and intertwines voices and instruments in dialogue, characterizes the monumental Gloria a 7, which was conceived for a cappella rich in virtuoso singers and instrumentalists. 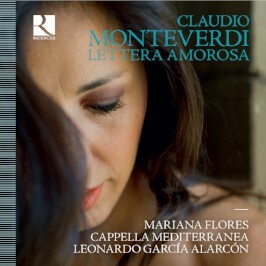 But in this city of theaters, in the heyday of the canto a voce sola, Monteverdi transformed the famous Lamento d’Arianna (from his lost opera Arianna) into a sacred piece (Iam moriar mi fili). The Litanies to the Virgin Mary, published in three collections between 1620 and 1650, represent the expression of a gentle Marian style, dominated by a cappella choral invocations alternating with brief solo passages.